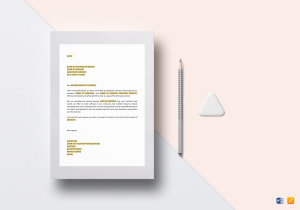 Personalize your Documents Quickly with Professionally Drafted Templates you can easily Edit and Customize in Word and more formats. Put the right information on your payment to creditors in an accurate and effective way through the use of our Payment to Creditor Document Templates! Remembering certain payments to your personal or your company’s creditors becomes hard if you don’t document or record the said payment in detail. There’s a need for an instrument you can easily use to monitor your payments to creditors without lapses and errors! 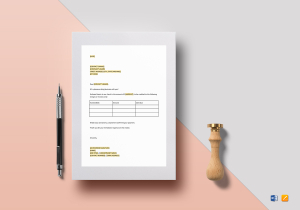 Track your personal or company’s payments to creditors Efficiently and Effectively using the Payment to Creditor Document Templates we have provided for your Utilization here at Best Templates! 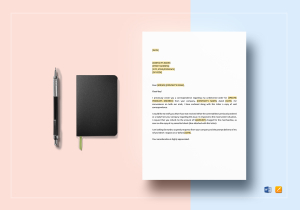 Get Organized with your payments to creditors using our Readymade payment to creditor document templates that are absolutely perfect for both personal and business use! 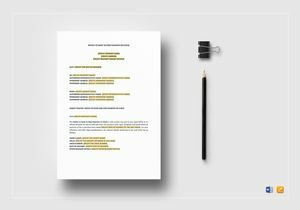 We have over 1600+ unique business document content templates only Best Templates can provide. We help you Communicate Better and Improve Productivity in recording your company’s deals involving credit. 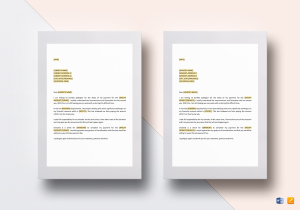 Our payment to creditor document templates are Professional and Industry-Grade templates Formatted according to recommended Style, Outline and Content sheets as issued by relevant Government Compliance Regulations. Thus, you are certain that the payment to creditor document templates you use do not violate any business or government law. 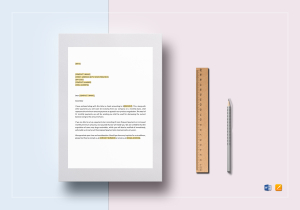 With our payment to creditor document templates having a Customized Text Outline and Content Layout, you are sure to create the necessary payment to creditor document readily available to suit every business credit transactions you incur! Each of our payment to creditor document templates allows you to Add, Edit, Replace or Modify any content in relation to the credit payments you have done. 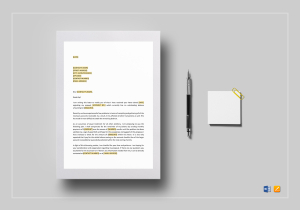 Our Industry-Compliant Legal and Business document templates have Fully Customizable features you can utilize anytime! 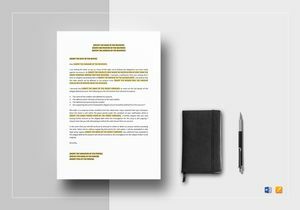 Not only are these payment to creditor document templates Styled and Formatted in High Standard Quality, they are also Easily Editable which makes them convenient for your company’s hectic working environment. 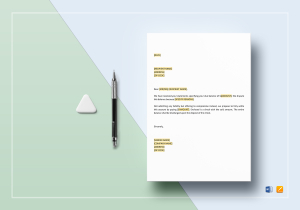 Add, Edit, and Change our payment to creditor document templates’ content as you please using your favorite computer software application! Our Affordable, Professionally-Designed payment to creditor document templates are Available for Download through any Editable File Format anywhere on any device at anytime! 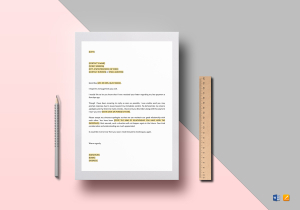 As you browse through these payment to creditor document templates, you will notice the preparation of these business document templates in all possible file formats like iPages and Word which are applicable in widely used software applications. Thus, you won’t have any difficulty Customizing the payment to creditor document templates individually to suit both business as well as personal requirements. Whenever you need Beautiful-Looking templates tailored for business and personal use, Best Templates is your one and only site to go to! 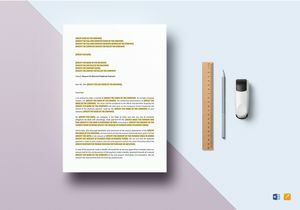 Each of our Affordable payment to credit document templates are Formatted with Suggested titles and texts for Ease of Edit that is fit for every business and purpose. 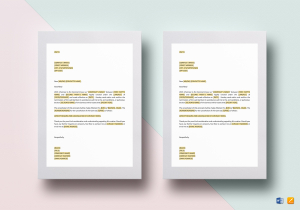 Aside from that, all our business and legal document templates follow constantly changing business and corporate compliance laws since our document templates are revisited regularly by our team of experts and professionals. Simply Download our Inexpensive payment to creditor document templates in every file format of your choice! Download once and Customize the payment to creditor document template multiple times depending on how many times you need to procure or use the document!